The shortlist for this year’s Diagram Prize for the oddest book title of the year was announced last week, with the winner to be declared on 28 July. Last year’s winner of the prize was Too naked for the Nazis by Alan Stafford (C212.c.7711), a biography of the music hall dance act Wilson, Keppel and Betty. As a Germanophile, this title caught my eye but I was then pleased to find further German connections as Betty Knox, the original Betty, got to know Erika Mann, the daughter of Thomas Mann. The explanation of the book’s title is that in the mid-1930s the trio had performed in Berlin and Joseph Goebbels, propaganda minister, had been in the audience. He found the bare legs of Wilson and Keppel (skinny and with bony knees, part of the humour of the act) to be indecent and bad for the morals of the Nazi youth. Betty Knox had joined Wilson and Keppel in America in 1928. They performed there for four years before coming to Britain. After a further ten years of putting on shows in Britain and mainland Europe, she was ready for a new challenge and so in 1942 she left the act and was replaced by her daughter, Patsy. In a complete change of career she became a journalist for the London Evening Standard, writing a popular column called “Over here” three times a week. In 1944 she became a war reporter in Normandy and it was here that she met Erika Mann who was also working as a war correspondent. In September 1944 Erika wrote about Betty in a letter to her brother Klaus, making it clear that they had become lovers: “My Tomsky, as it were. We came over together by chance and accident and have been sharing cots, jeeps and cars ever since.” Klaus Mann would have understood her meaning as Tomsky was a nickname for his American boyfriend. During the winter of 1944-45 the pair visited California where Erika’s parents were in exile. They did not approve of her and her rather wild behaviour. In autumn 1945 both Betty Knox and Erika Mann were employed as reporters covering the Nuremberg war trials. Lara Feigel, in her 2016 book The bitter taste of victory: in the ruins of the Reich (571:76.c.201.36), devotes a whole chapter to Nuremberg and mentions that Erika Mann and Betty Knox spent Christmas 1945 in Zürich together with Klaus Mann and a former lover of Erika’s. This entry was posted in German, New Acquisitions and tagged Betty Knox, Diagram Prize, Erika Mann by europeancollections. Bookmark the permalink. I’m highly flattered to see your library holds a copy of Too Naked for the Nazis – and thank you, Katharine, for writing about it. When I started researching the story of this bizarre vaudeville act, I never thought their lives would fill a book. 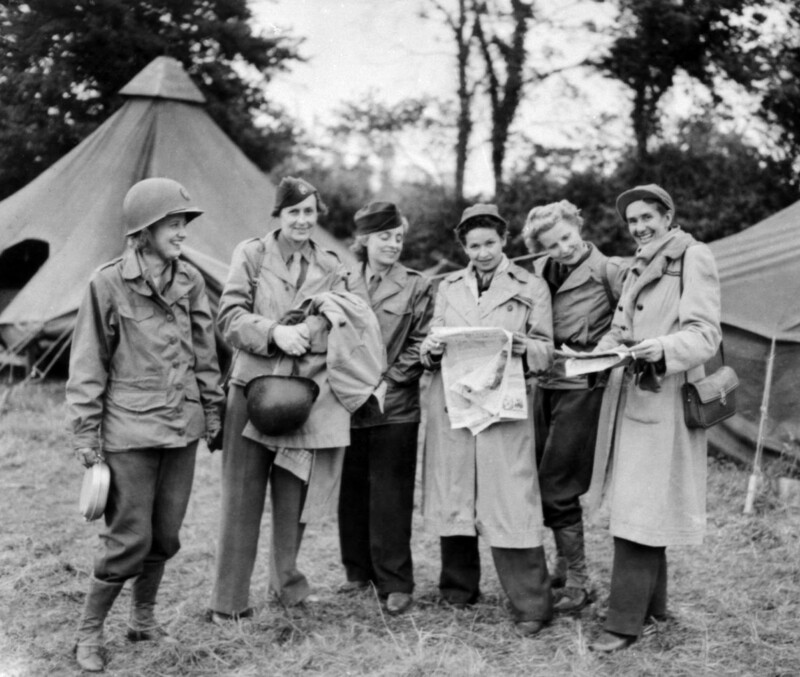 But it was Betty Knox who caught my imagination, and the more I discovered about her and her writings, the more it baffled me that she had largely been omitted from literature about female war correspondents. I was helped along the way by several experts in various fields, particularly Andrea Weiss. Glad that you saw the blog post, Alan. I enjoyed your book – thanks for the inspiration.